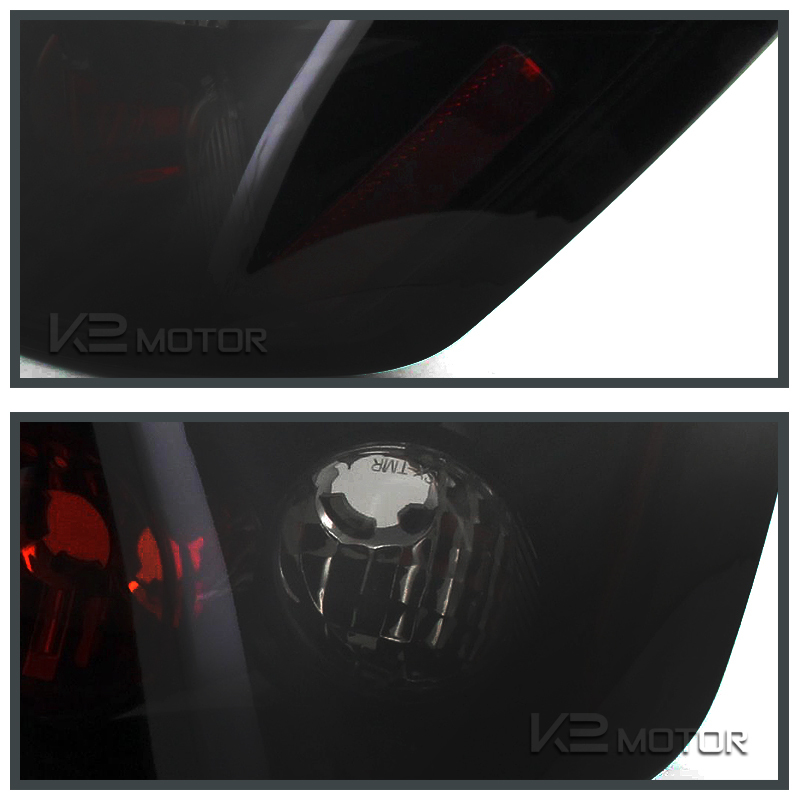 Buy Honda Civic Tail Lights now and save big with K2 Motor. 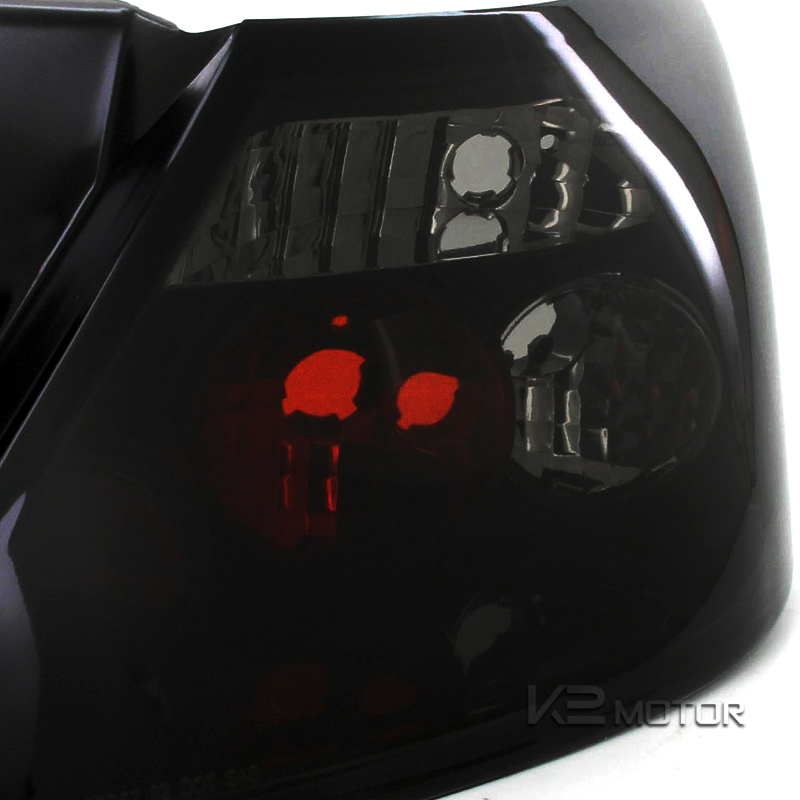 We offer a wide selection of Tail Lights to customize the look of your vehicle. 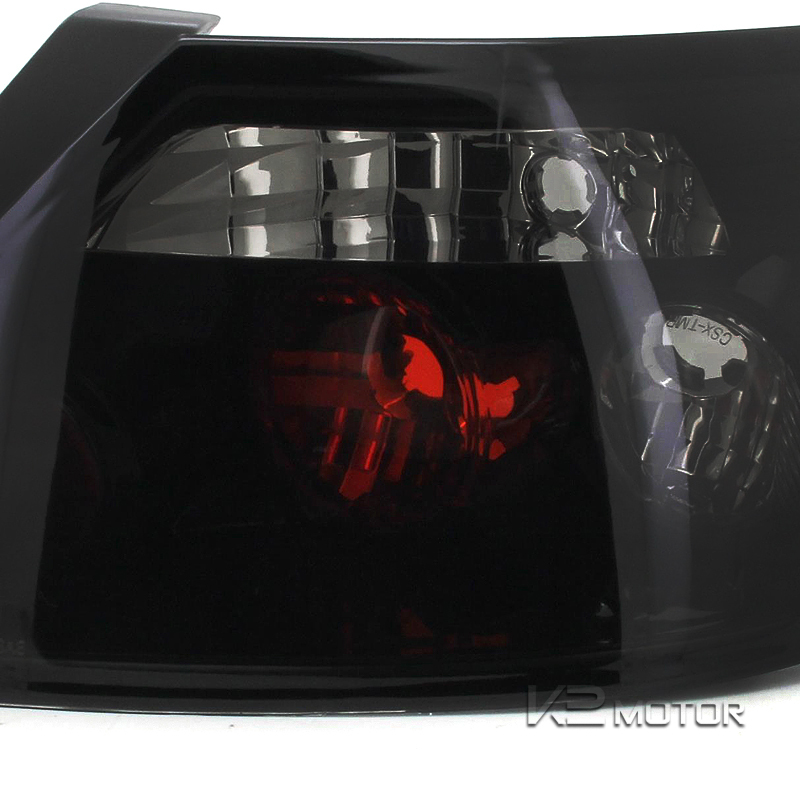 Brand New 06-11 Honda Civic 2DR Coupe Tail Lights! 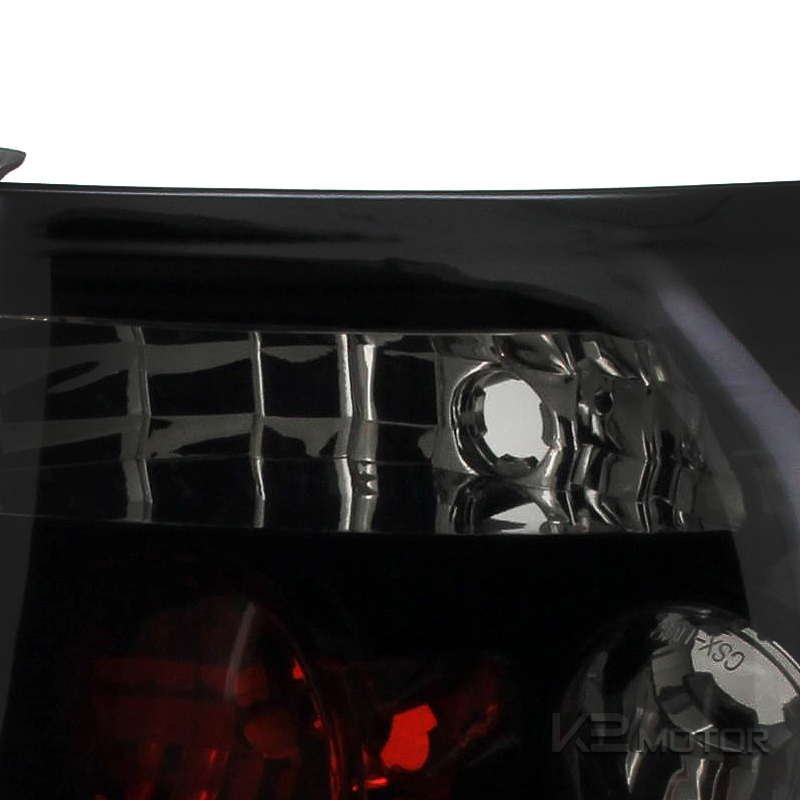 Add the finishing touches to your car with our line of high quality Altezza style tail lights. 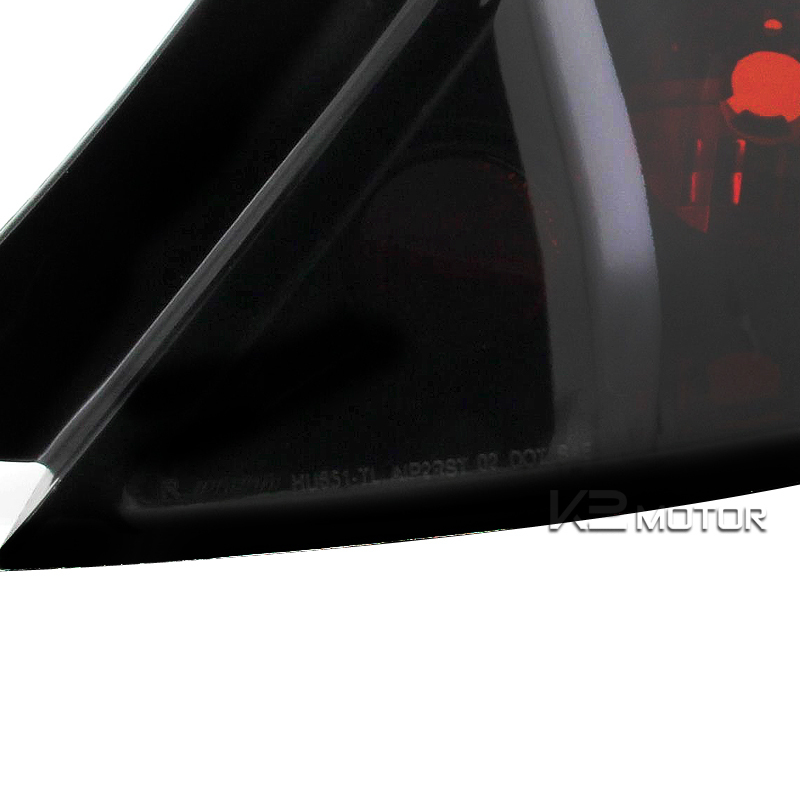 Altezza tail lights give your car a unique style not seen in boring OEM tail lights. Altezza tail lights shine brighter and are more noticeable when driving, thus increasing your safety. Also great for replacing your broken or faded OEM tail lights. The lights feature hassle free plug & play installation, in most cases only requiring the stock wiring harness and light bulbs.